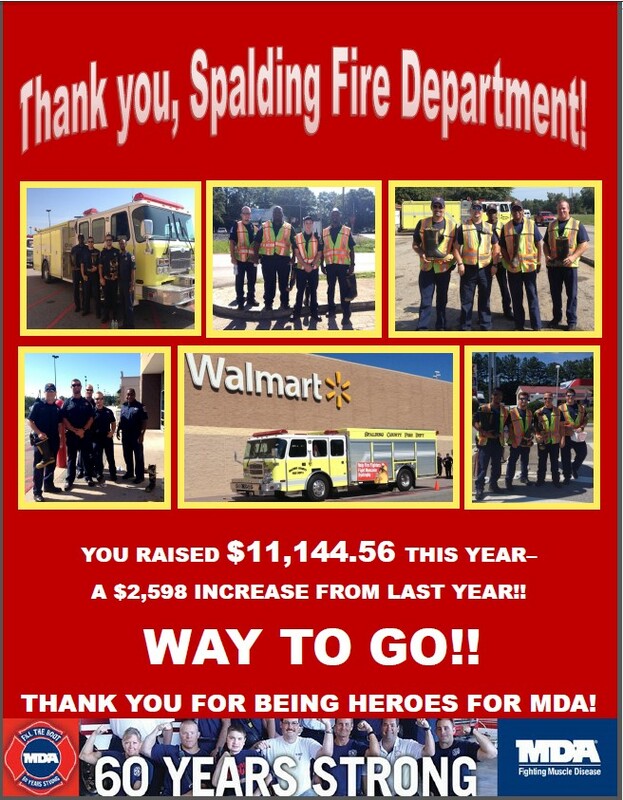 Thank You Spalding County Fire Department! Griffin Swim Team Inc. 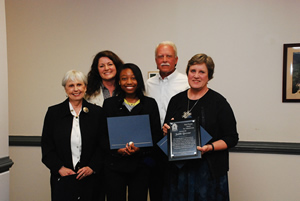 Annual Meeting and Election. Spalding County Parks, Public Grounds and Leisure Services present "Reach 1 Teach 1 Youth Basketball Training Camp"
New GED Program at Fairmont Community Center Learn More on November 30th at 7:00 p.m.
Spalding County Parks, Public Grounds and Leisure Services Earn District Awards! Spalding County Basketball Association to Host 1st Annual 3 on 3 Tournament! 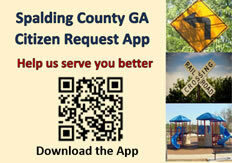 Spalding County Senior Center to Sponsor Zumbathon Par-Tay! Spalding County Senior Center Invites Our Senior Citizens To "Come Grow With Us!" Spalding County Youth Football Alliance Needs You! Spalding County Senior Center Invites You To "Come Grow With Us!" 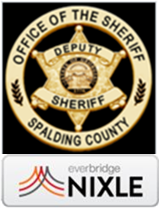 Spalding County Senior Citizens Center To Host "Senior Fishing Day"
Spalding County Parks, Public Grounds and Leisure Services To Host "Pro Day 2016"
Spalding County Office of Homeland Security Asks Everyone to "Beat The Heat, Check The Back Seat"
Spalding County Fire Department Announces "Tip 'n Toss" Campaign to prevent the spread of the Zika Virus. Spalding County Parks, Public Grounds and Leisure Services Announces Registration for Recreation Youth Football Is Now Open! Spalding County Parks, Public Grounds and Leisure Services To Offer Co-Ed Adult Kickball! Spalding County Parks and Recreation To Sponsor "Free Breakfast With Santa"
SPALDING COUNTY PARKS AND RECREATION TO OFFER ONE LUCKY TEAM FREE REGISTRATION IN THE NEW CO-ED ADULT KICK BALL LEAGUE! SPALDING COUNTY PARKS AND RECREATION TO OFFER A NEW CO-ED ADULT KICK BALL PROGRAM! CLAY CLASS NOW BEING OFFERED! SPLOST Survey will end on Friday, June 6th at noon. The Griffin-Spalding Transit Workshop scheduled for this evening is cancelled due to inclement weather. The meeting is rescheduled for Thursday, February 13, 2014. 2013 MDA Boot Drive Location Assignments. Fire Personnel will be at all locations from 10:00 am until 7:00 pm.